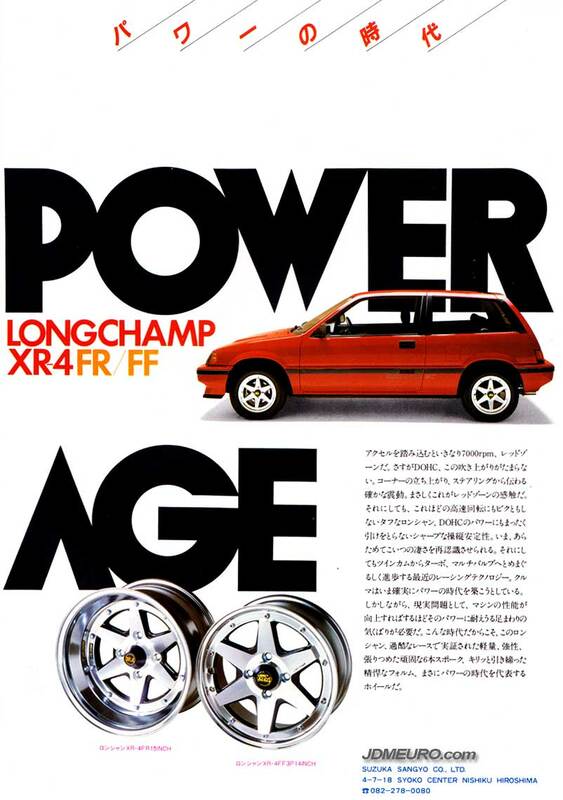 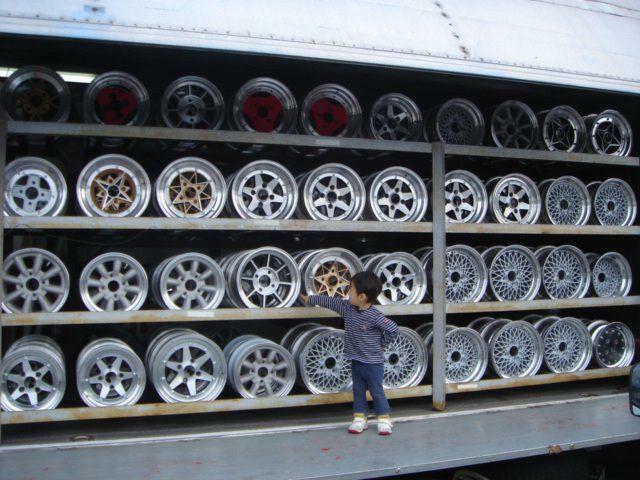 The Suzuka Sangyo Super Longchamp XR-3 are 3 spoke JDM Wheels made by Speedstar Racing aka SSR Wheels. 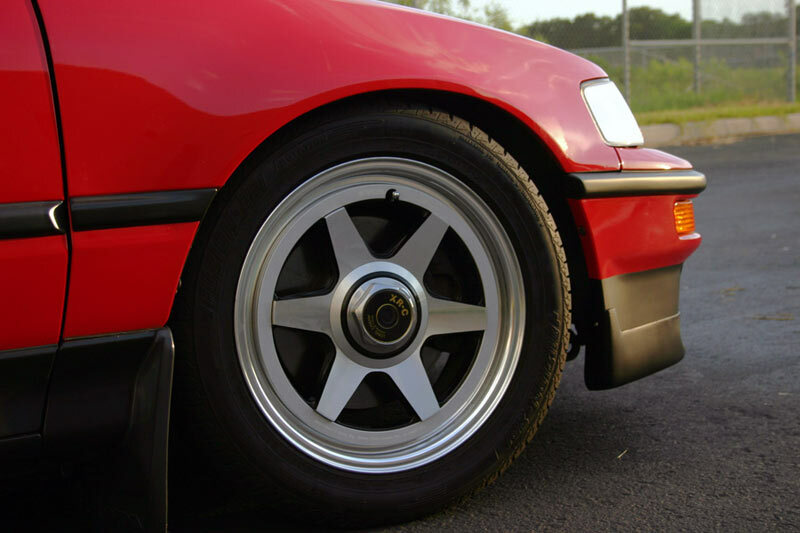 More known for the popular 6 spoke variety, the Longchamp veriety employs this three spoke wheel which has hiden lug nuts and two piece construction. 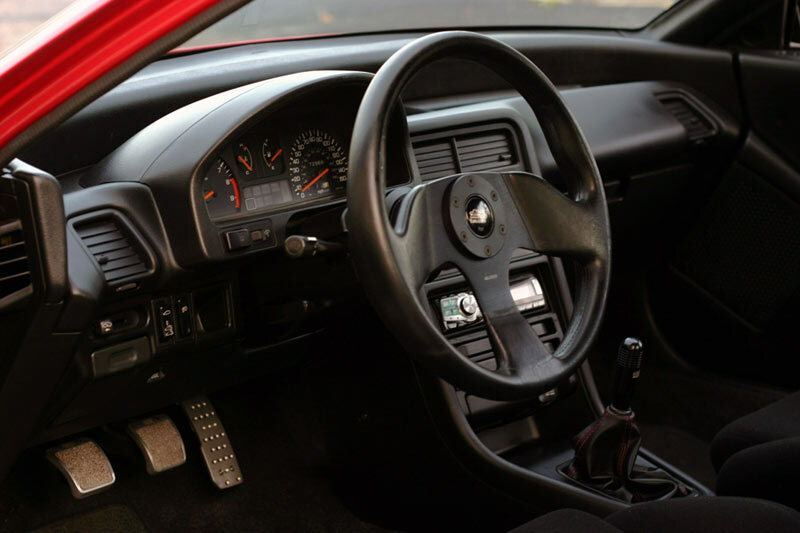 This wheel also uses an outer trim ring hiiding the wheel bolts. 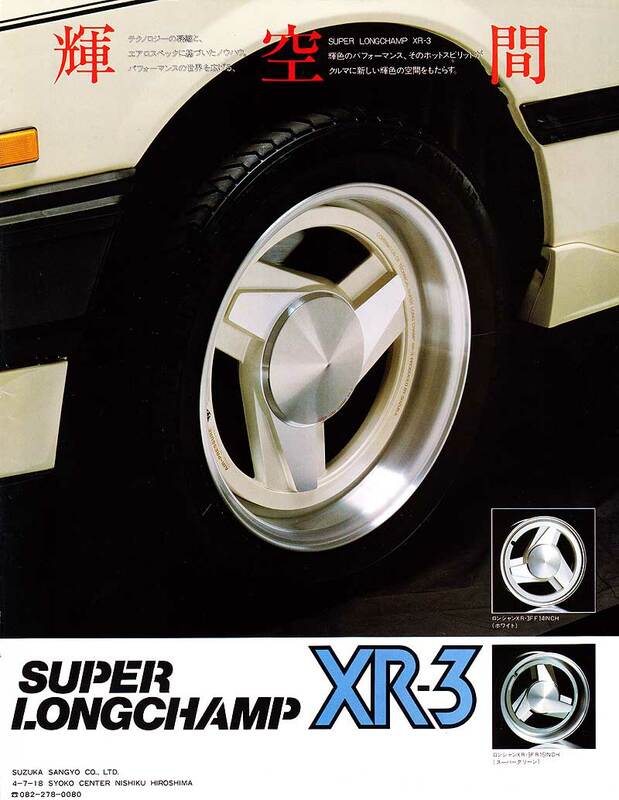 The Super Longchamp XR-3 was available in 14″ and 15″ sizes. 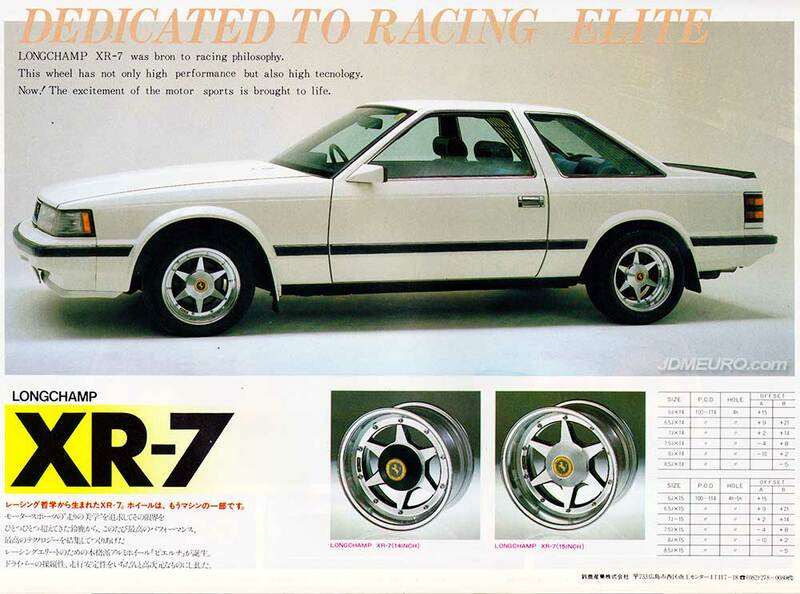 The Suzuka Sangyo Longchamp XR-4Z Kai are JDM Wheels which carries the 6 spoke tradition from the older and smaller SSR Longchamp XR-4. 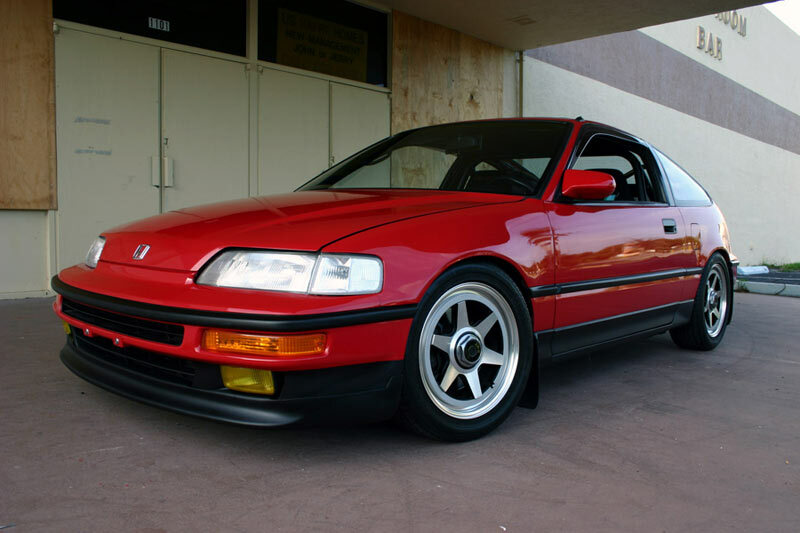 The updated Longchamp XR-4Z Kai by SSR Wheels are available in larger 16″-17″ sizes and have a more moders style organic face and barrel design. 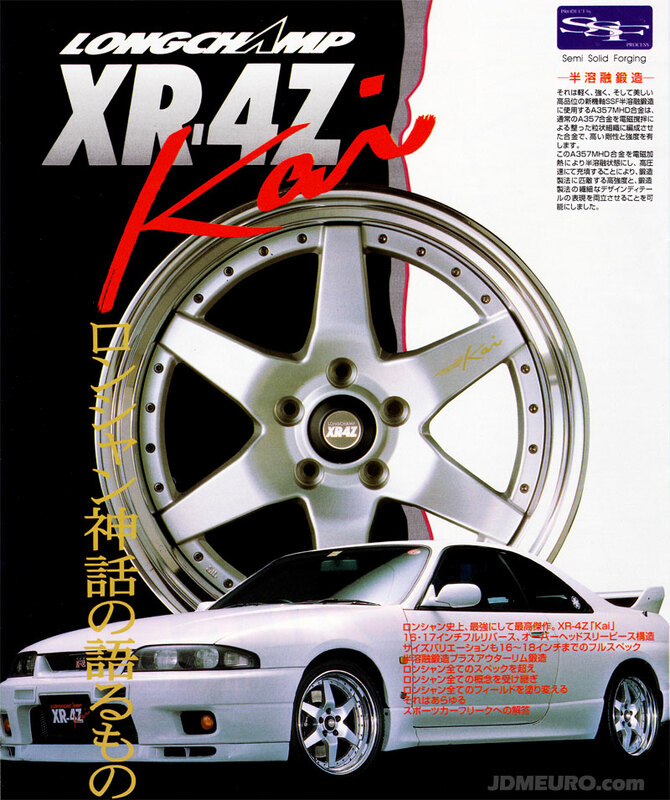 Pictured on the ad are the SSR Longchamp XR-4Z Kai on an R33 Nissan Skyline GT-R. 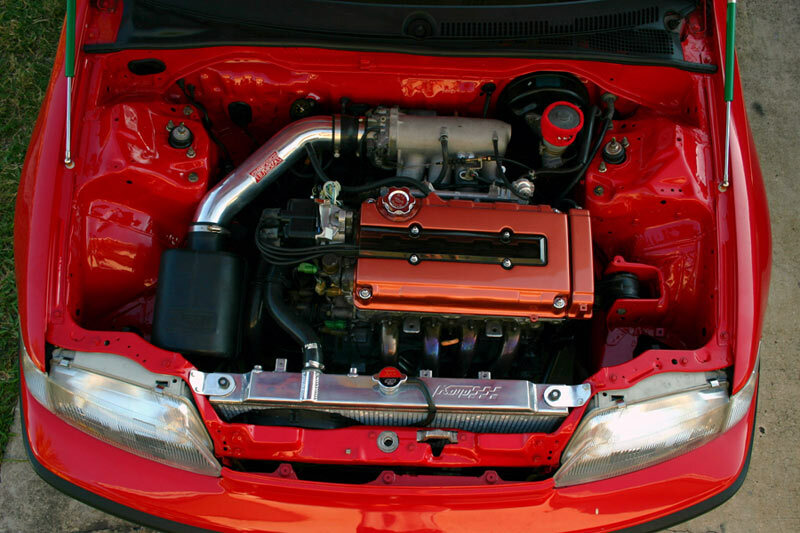 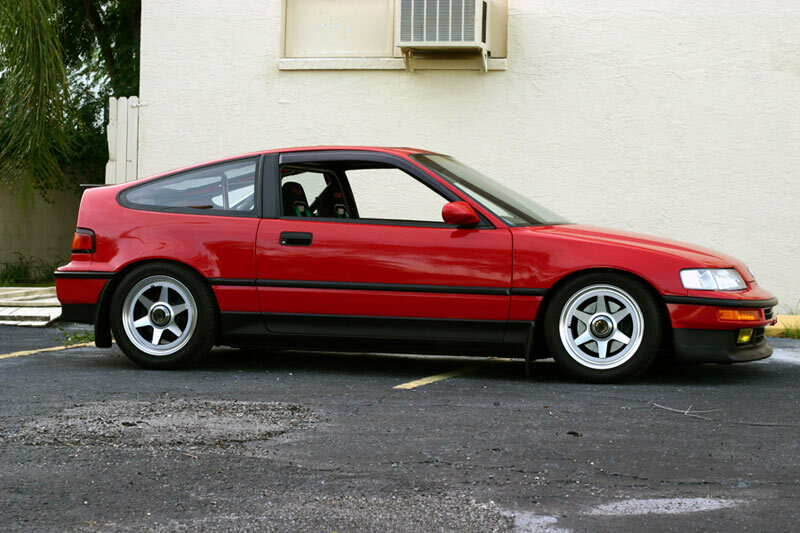 This Honda CR-X is the higher Si model. 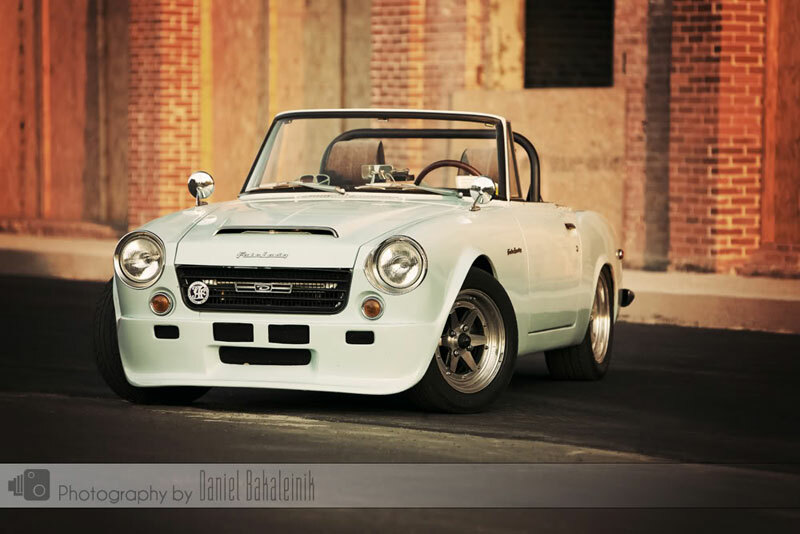 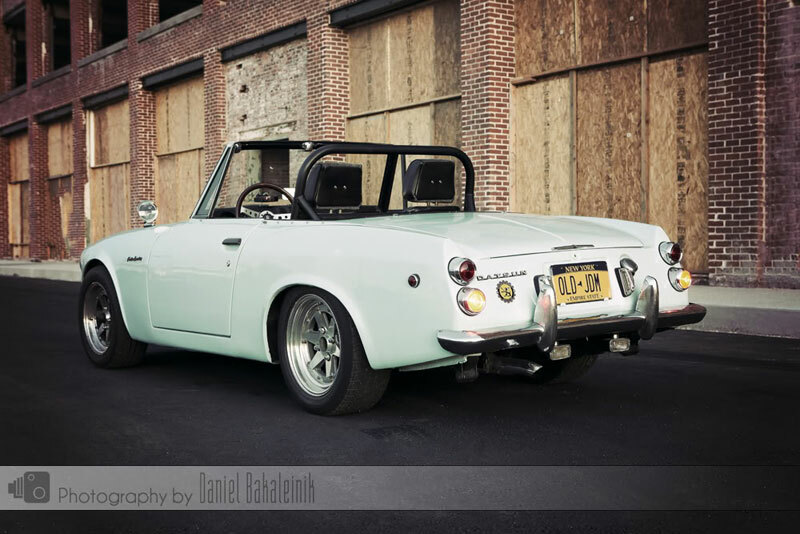 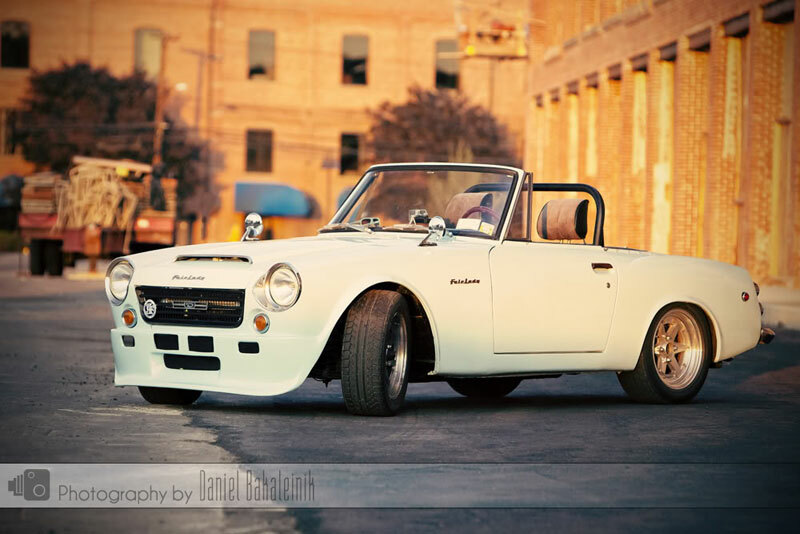 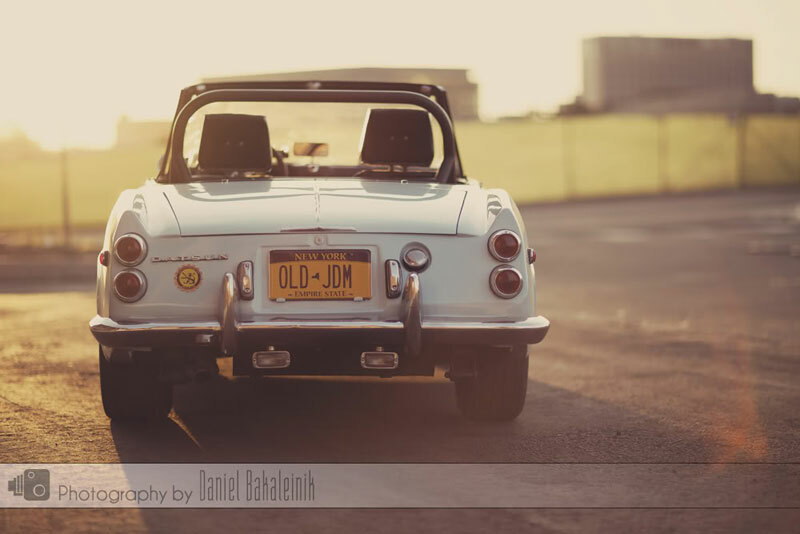 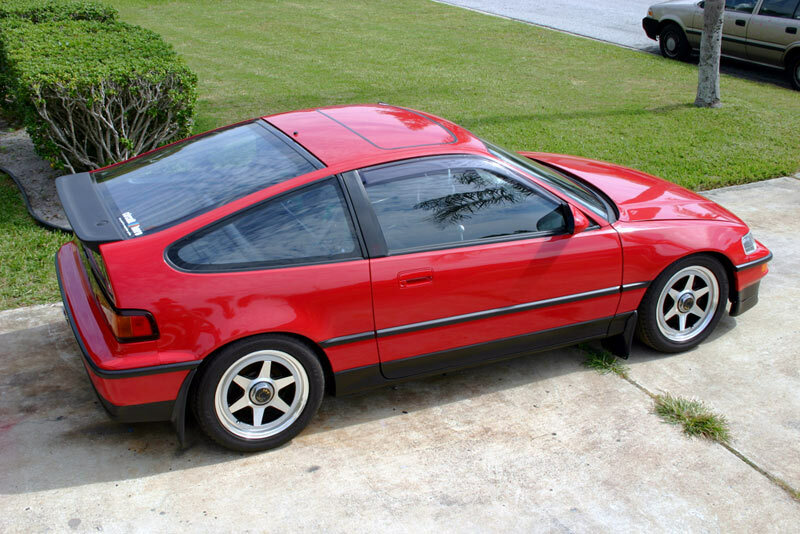 Only Si models here in the states got a sunroof from the factory. 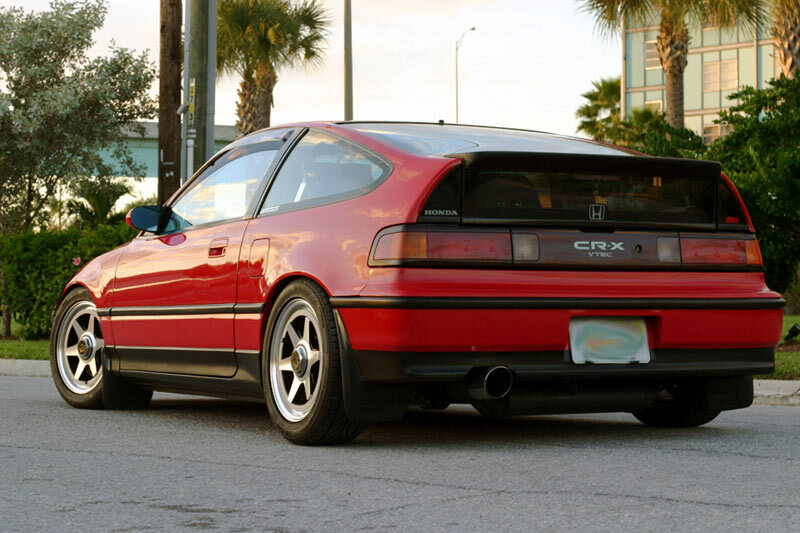 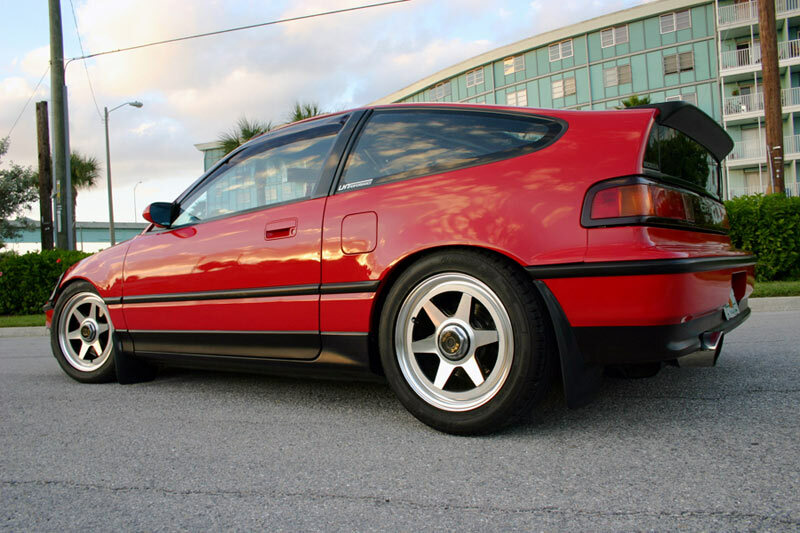 A rare CRX 16v flush EDM wing sits on the rear and Vision Type-MC Mirrors on the doors.